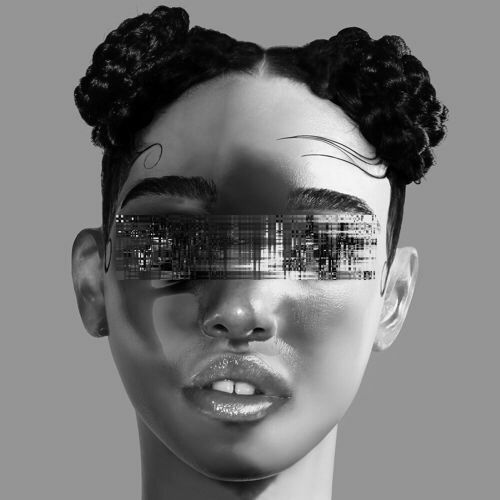 FKA TWIGS was surely one of my best & favorite female vocal for 2014. The track I found today made me think that it’s going to go for another year thanks to Shadient. He has made her track more brutal and heavier than the original. Check his other remixes including Justice and Porter Robinson.